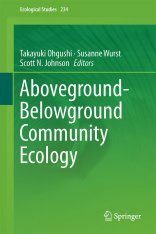 - three new chapters on applied ecology, reflecting a rigorous, scientific approach to the ecological problems now facing mankind. 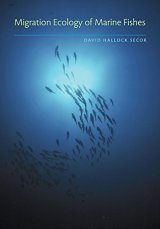 - discussion of over 800 new studies, updating the text throughout. 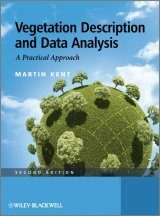 - an updated, user-friendly design with margin notes and chapter summaries that serve as study aids. 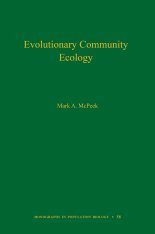 Born in London in 1951 and a student at the University of Leeds, Mike Begon has spent his whole scientific career at the University of Liverpool, where he is now the Professor of Ecology, specializing in the population and community ecology of infectious diseases in wildife. 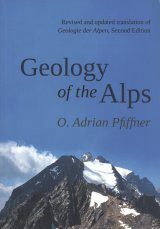 Colin Townsend obtained his DPhil at the University of Sussex before taking up teaching positions at Oxford University and the University of East Anglia. 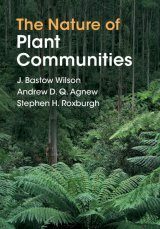 In 1989 he moved from the UK to New Zealand to the University of Otago where he was the chair of the Zoology Department, and is now Director of the Ecology, Conservation and Biodiversity Research Group. 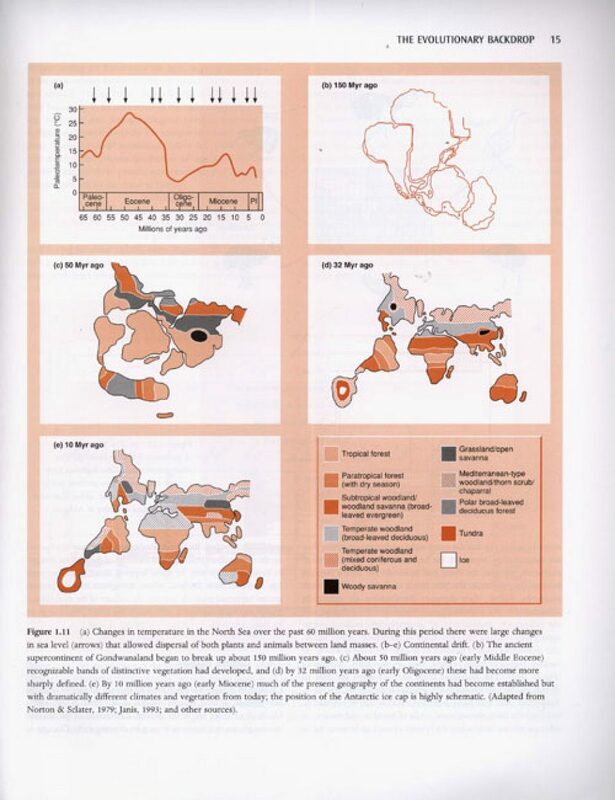 He was elected to the Fellowship of the Royal Society of New Zealand in 1997. 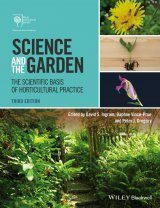 John Harper is an award-winning biologist and a leading figure in plant population biology. 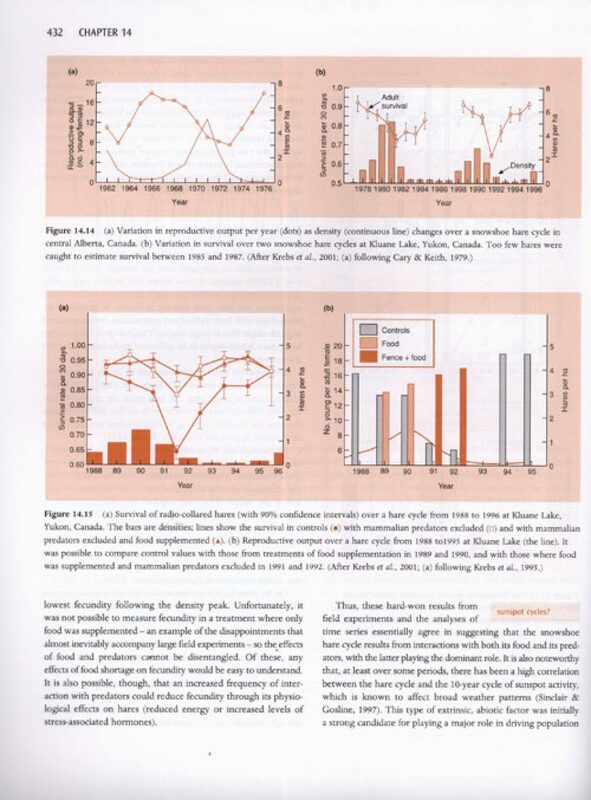 He has served as a council member of the fellowship of the Royal Society and received the Darwin award in 1990. 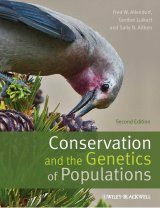 He is also the author of Population Biology of Plants and co-author, with Begon and Townsend, of Essentials of Ecology. 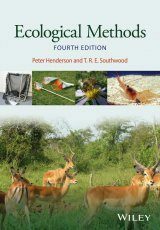 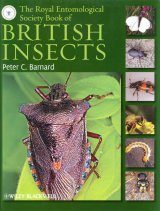 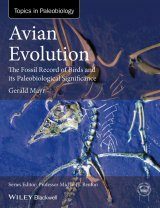 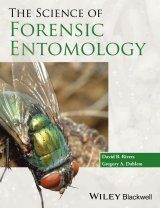 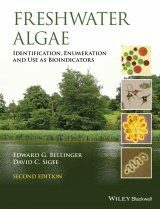 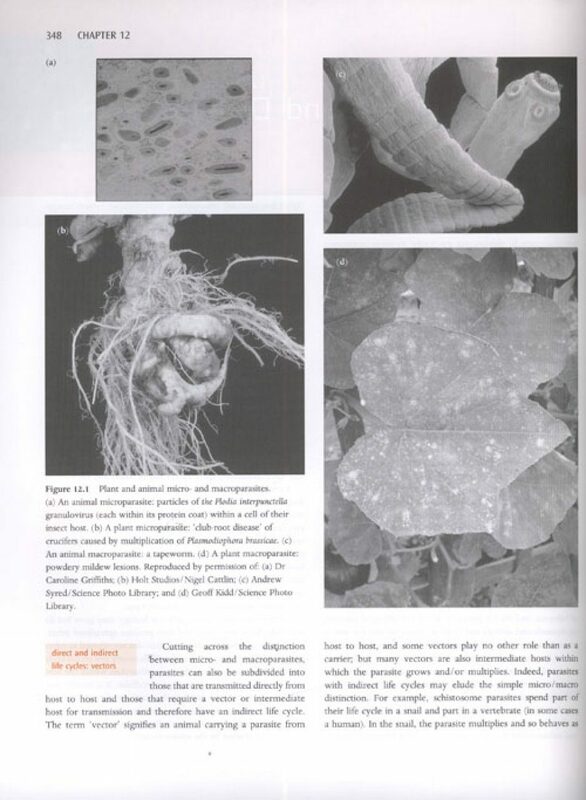 "Begon, Townsend and Harper has been the standard advanced textbook in ecology for nearly 20 years. 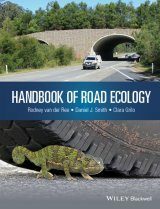 I greatly welcome this fourth edition, which maintains the book's position at the forefront of the discipline." 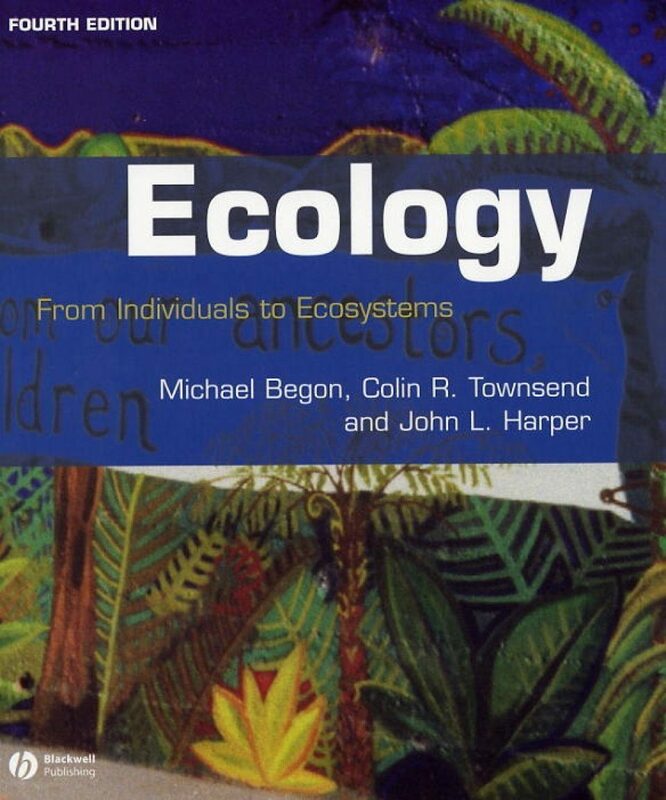 "Begon, Townsend and Harper's Ecology has been the cornerstone text for teaching ecology for almost two decades. 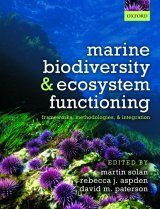 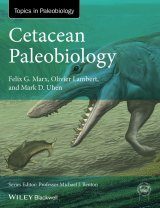 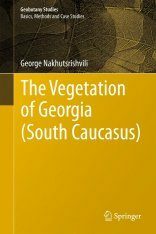 Its comprehensive breadth and depth provides details on ecological concepts supplemented with relevant field and laboratory studies. 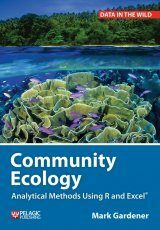 Ecology will remain an essential text for students and practioners alike for many years to come." 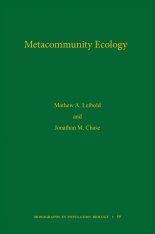 "Ecology: From Individual, to Ecosystems is unparalleled among ecology texts for its breadth of coverage of contemporary ecology and for its clear presentation of even the more complex topics. 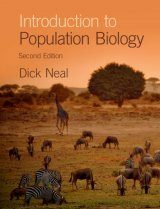 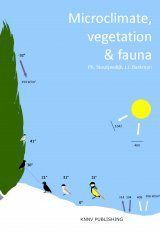 The coverage of population ecology is superb, and the presentation of all topics is enriched both by extremely clear illustrations and a rich use of examples of human relationships with the environment. 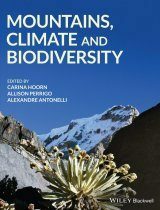 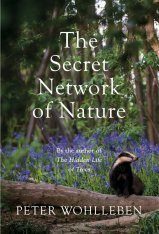 It should be read by all aspiring ecologists and the professors who teach them."